Every day more people lost their lives for a free life. We are very angry and sorrowful for the 6 friends of ours who were recently murdered. Maybe tomorrow the murderer governement will kill another friend of ours. But neighter dying for liberty nore the killer governement will wean us away from the resistance, our resistance will go on. We won´t forget our friends, we won´t forgive the murders. 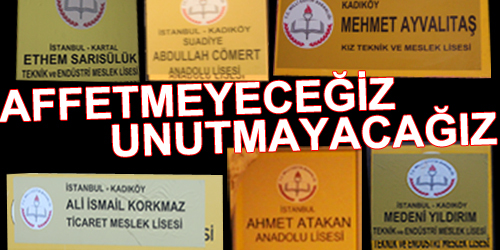 In the first week of school, we changed the names of the schools which are founded to educate us as obedient individuals with the names of our resistant friends who didn´t obey to the system. High schoolers didn´t and won´t forget the young people were murdered by the police on the streets. The schools and the education politics of the governement which are held down for integrating youth to exploitationsystem couldn´t turn us to slaves. We will always believe in a free and equitable world with all our hearts and raise it all together. We will resist to their enslaving politics. 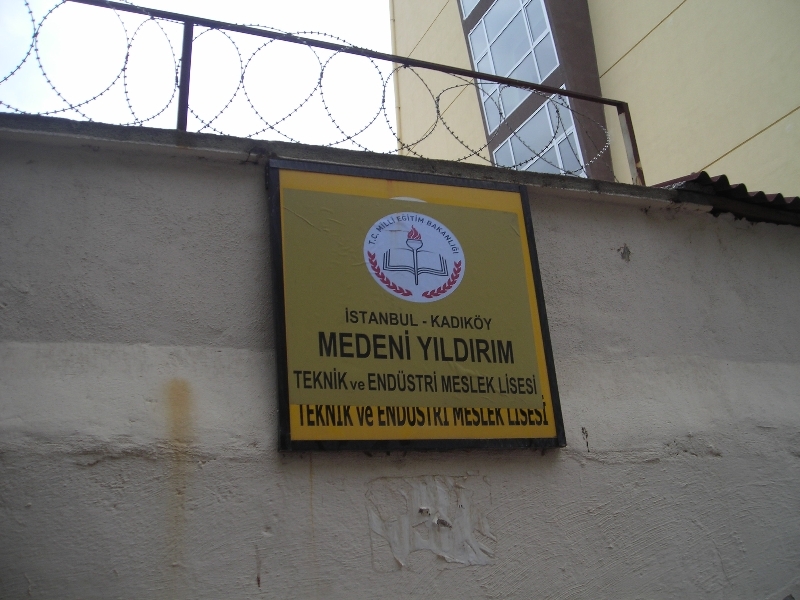 We changed the name of “General Ali Riza Technical and Industrial Vocational High School” which was named for a general and opened by Kenan Evren who staged a coup with the name of 19 years old Medeni Yildirim who was gunned down by a soldier while protesting the construction of the police station in Lice. 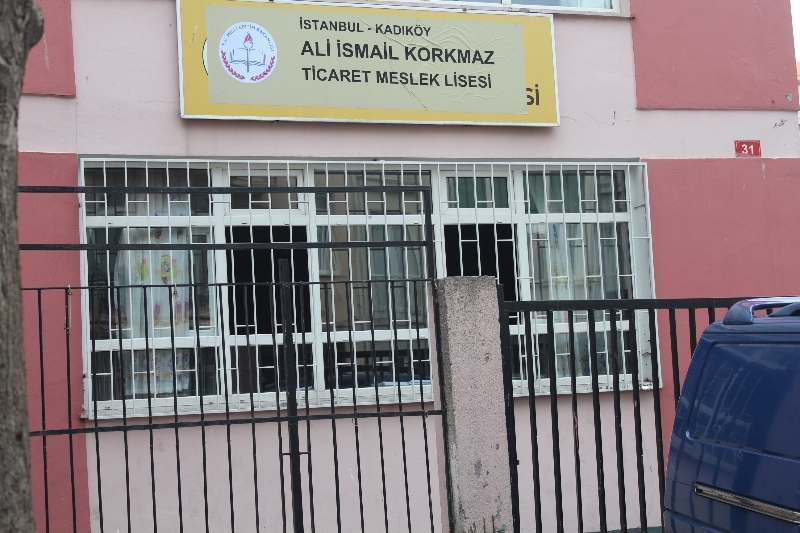 We changed the name of “Kadıköy Muhsin Binal Fair Trade School” with the name of 19 years old Ali Ismail Korkmaz beaten by the civilian police and fascists, and died as a result of brain hemorrhage in Eskişehir. 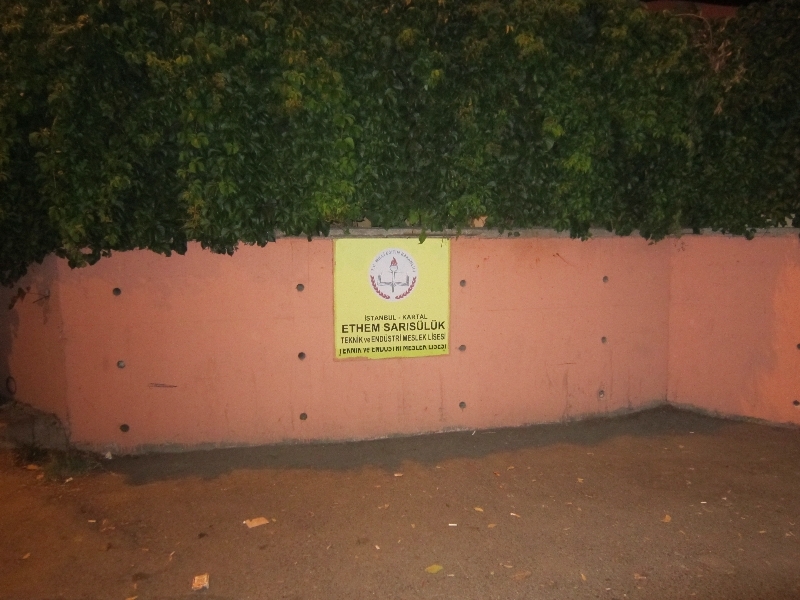 We changed the name of “Suadiye Hadji Mustafa Tarman High School” with the name of 22 years old Abdullah Cömert shooted in the head by the police in Antakya. 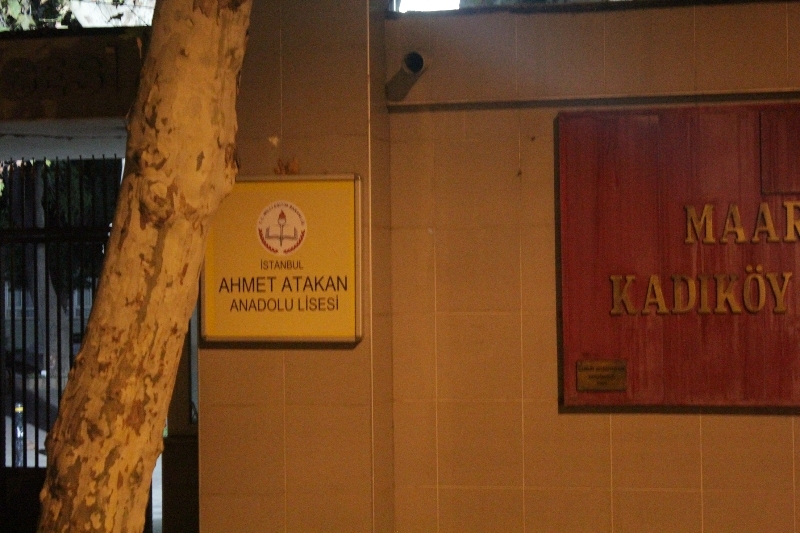 We changed the name of “Ahmed Sani Gezici Technical and Vocational High School” with the name of 19 year old Mehmet Ayvalitas killed by the stroke of a fascisct civilian vehicle which was drove into the crowd who had came from May 1 district and had blocked the road against the police attack in Taksim. 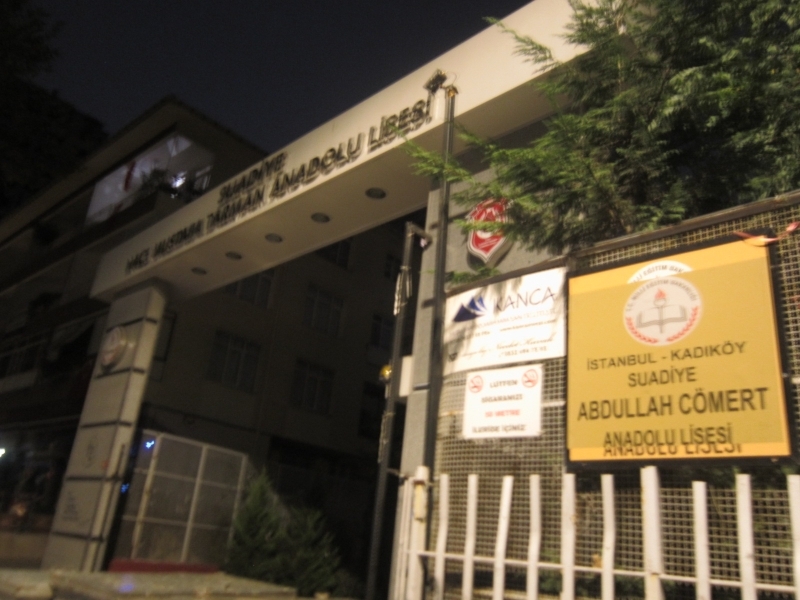 We changed the name of “Kartal Atalar Technical and Industrial Vocational High School” with the name of 27 years old Ethem Sarısülük directly targeted and shooted from 5 meters at close range and murdered by the Rapid Responce Force in Ankara. 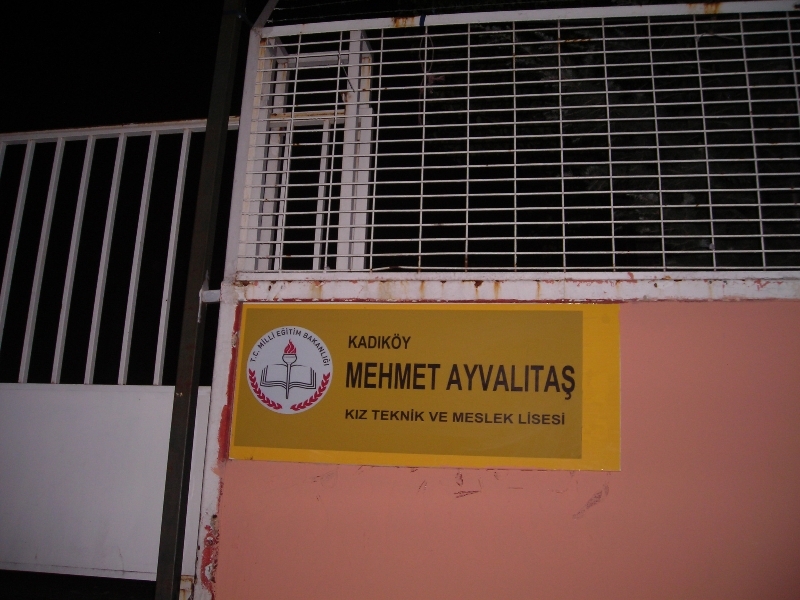 We changed the name of “Kadıköy High School” with the name of 23 years the name of Ahmet Atakan murdered during the police attack in Antakya. „Thats only the beginning, go on resisting!“ was the slogan has been used in Taksim Resistance and fears murders. We are still keeping on fighting. We have begun to our protests in the first week of school. We answer the ones every week force us in schools and want to teach selfishness and jealousy and so want to create that obedient youth that they aim at with the words of our murdered friends: „Thats only the beginning, go on resisting!“ Our resistance will go on until the murderer governement falls and an anarchist world is built.